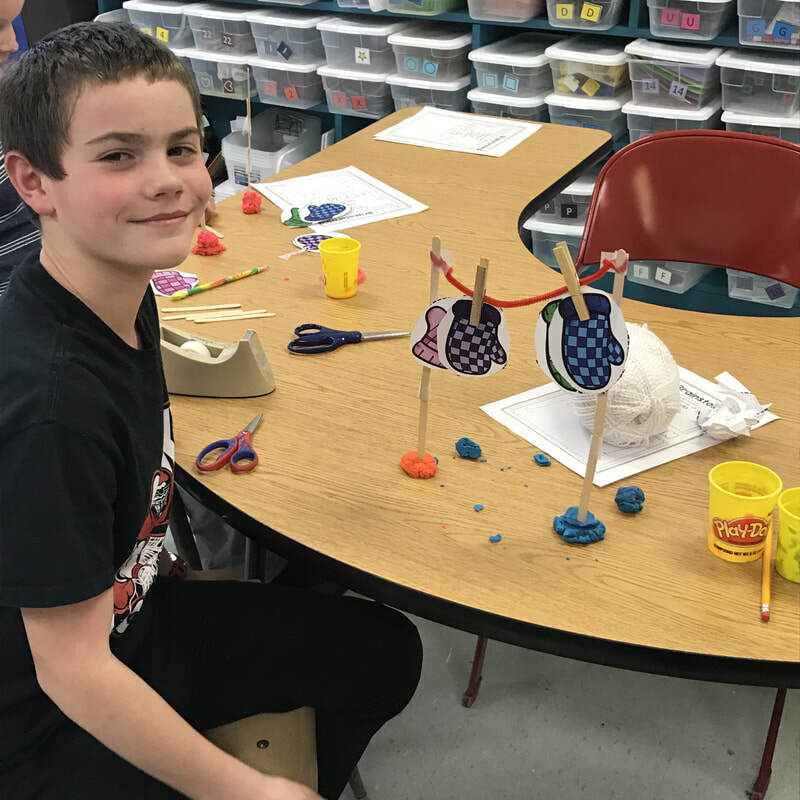 Some of our students got to visit Hannibal on Wednesday. 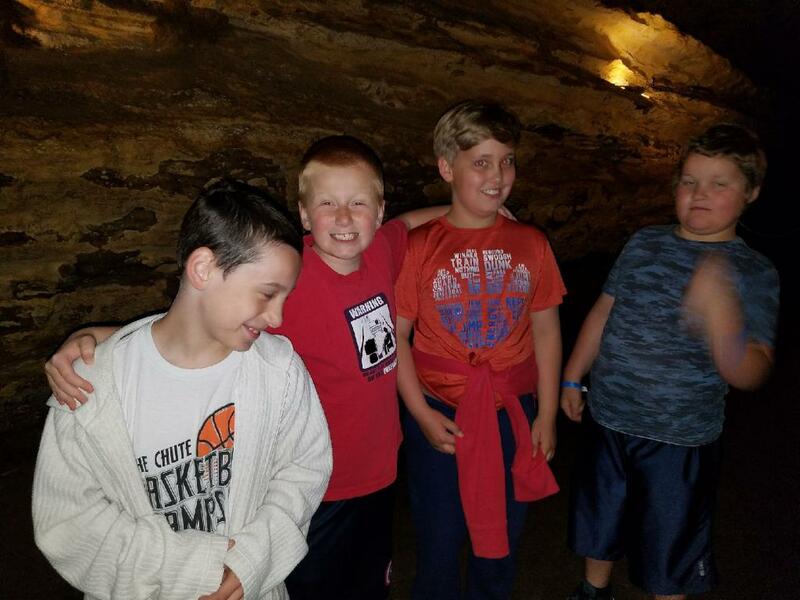 Their trip started at the Mark Twain Cave and ended with a riverboat cruise! 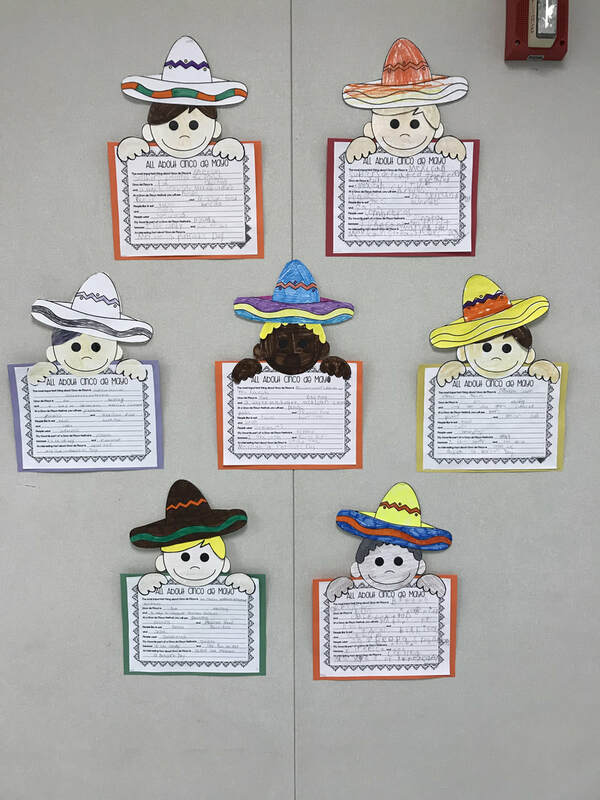 For the past couple of weeks our 4th grade students have been learning Spanish thanks to the high school Spanish classes. 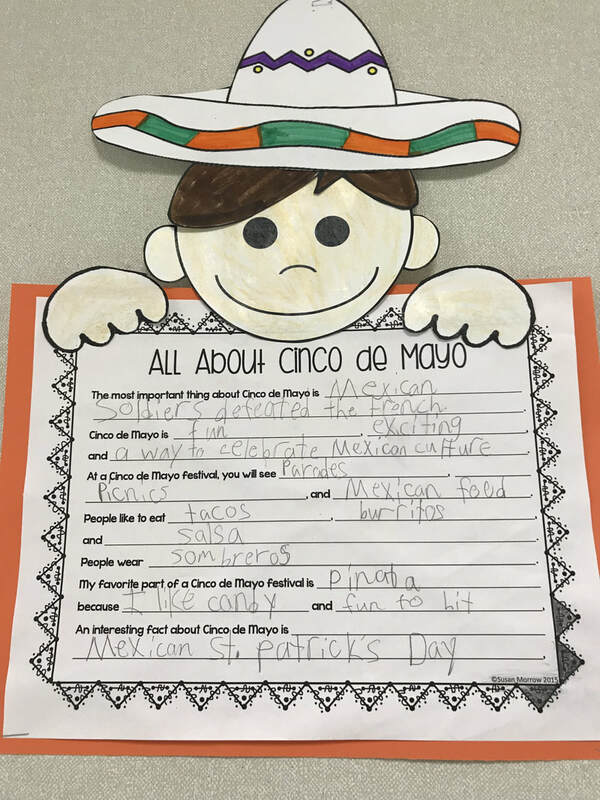 Today we celebrated with a fiesta! 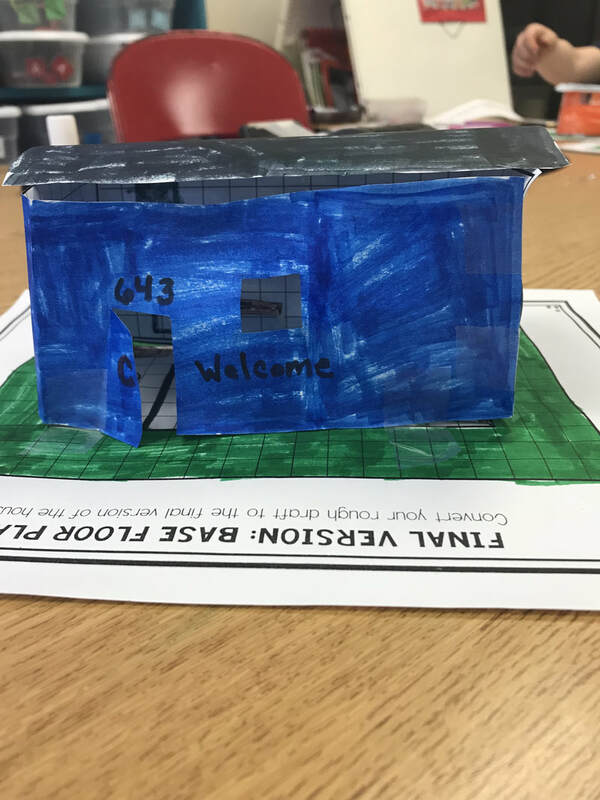 Today student applied their knowledge of area, perimeter, and geometry to design and build a tiny house. 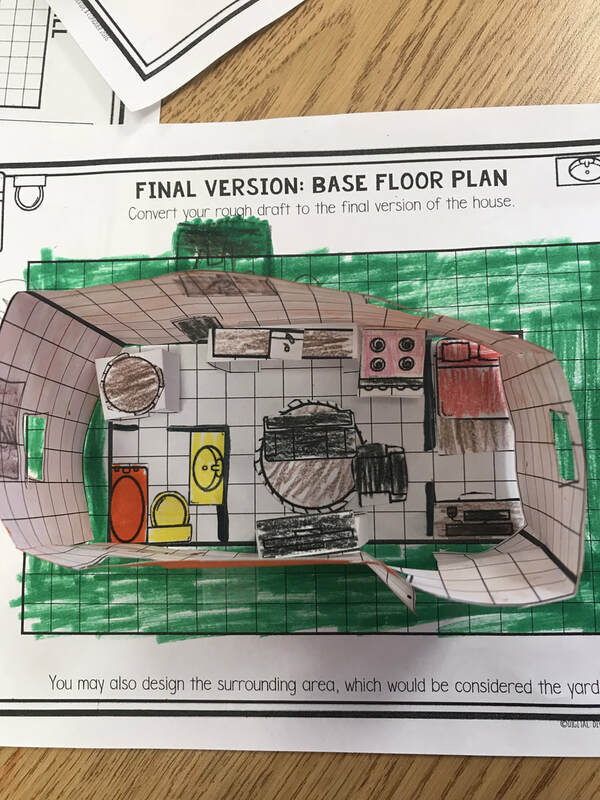 This project based learning activity focused on design elements, problem solving skills, and collaboration. 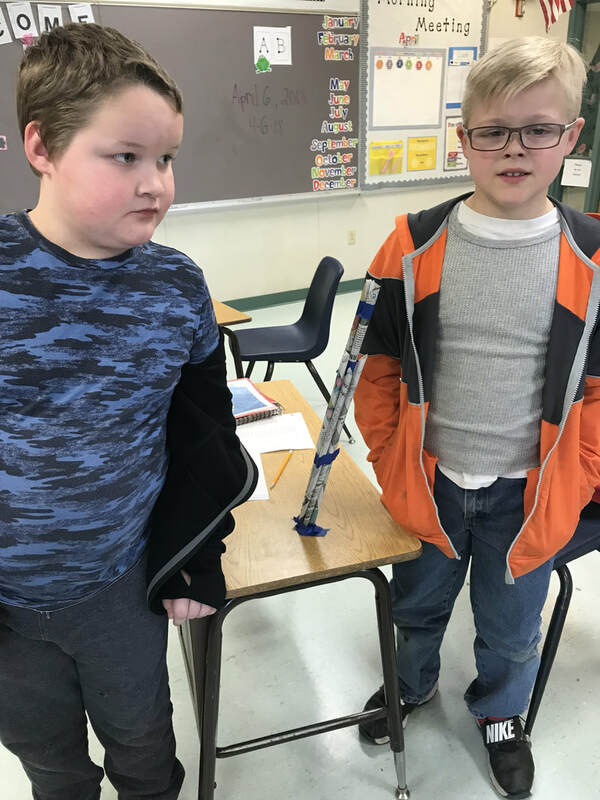 Today students were challenged to create a free standing tower using only 7 newspaper dowels and 2 ft. of painters tape. 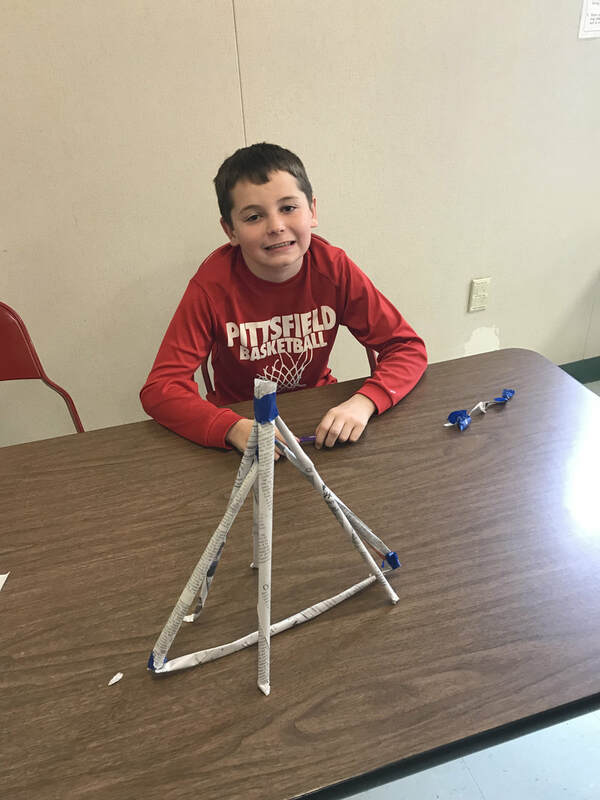 Each group had 35 minutes to complete their tower. 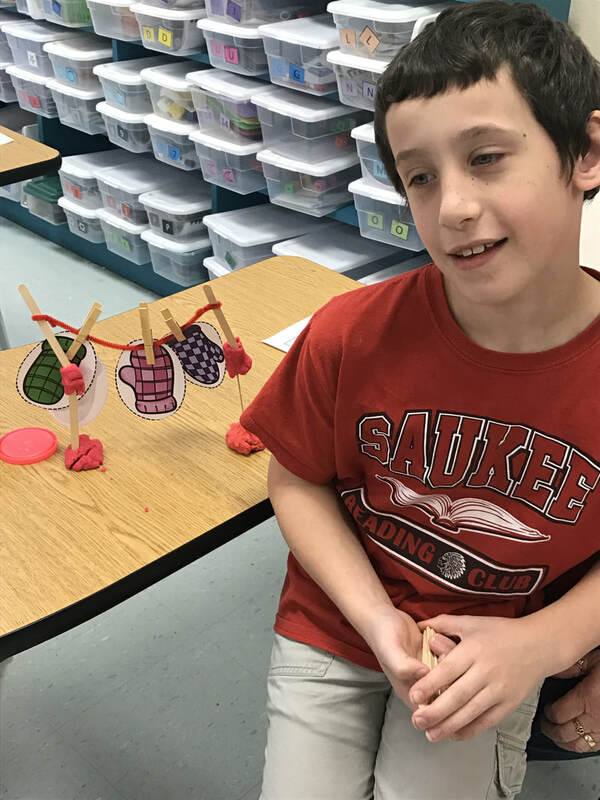 What they came up with was impressive! 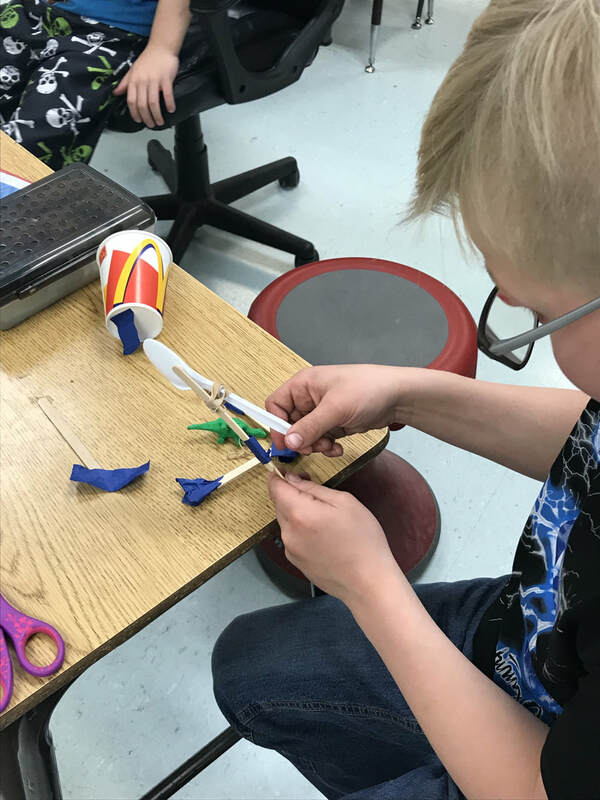 For this activity, students were given 1 cup, 1 spoon, 6 Popsicle sticks, 2 rubber bands, and 2 feet of tape to create a launcher. 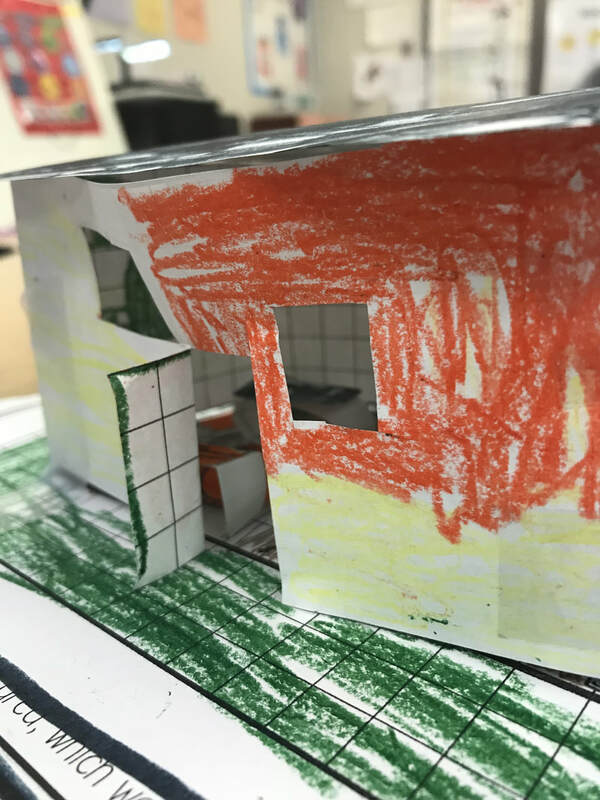 ​They came up with some amazing ideas and we all had an absolute blast testing them out! 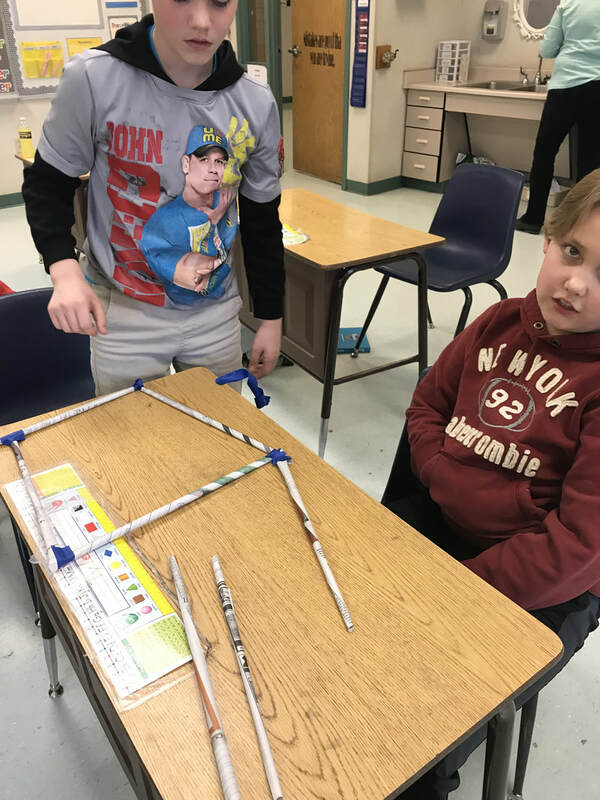 Today the students were challenged to build a 1 foot bridge using 25 Popsicle sticks and 3 feet of tape. 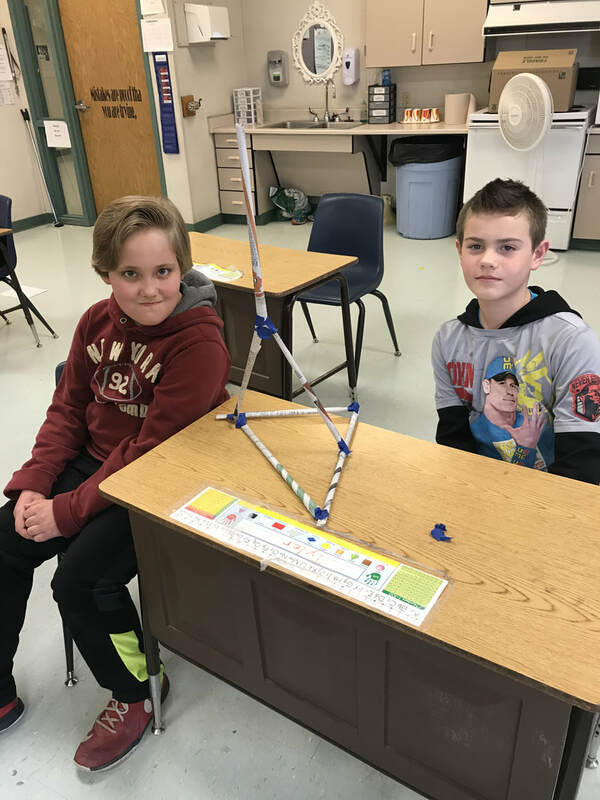 Their goal was to design a bridge that was both strong and aesthetically pleasing! 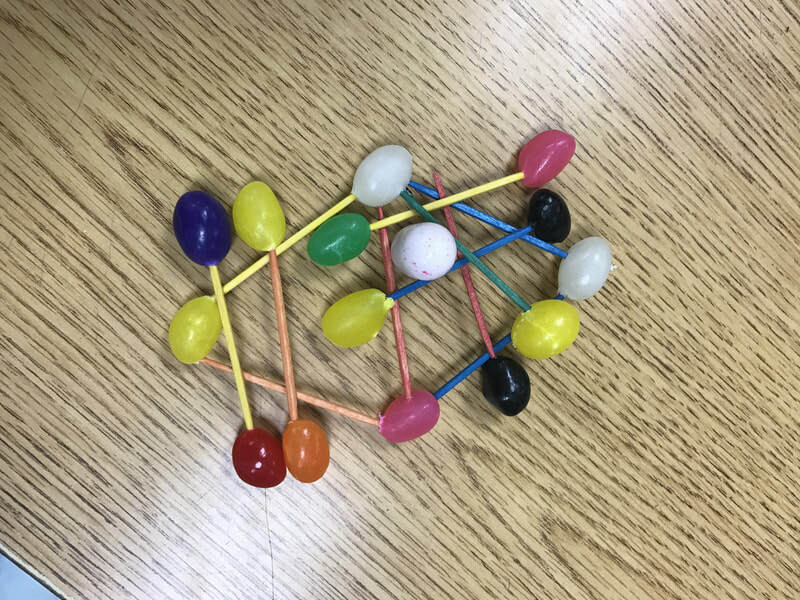 Students were challenged to build a structure using toothpicks and jelly beans to protect their bubble gum egg. The Problem: The kids' mittens are all wet. They need to dry out. Thank you to Mrs. Meyers for getting the class off to a great start this school year. I look forward to joining the class on Monday! Don't forget this week is spirit week at PCS!